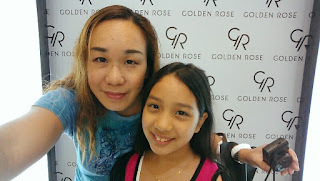 Over the weekend, my little diva and I headed over to the newly (re)opened Sunway Putra Mall opposite the PWTC to check out a new makeup brand in Malaysia -Golden Rose Cosmetics. 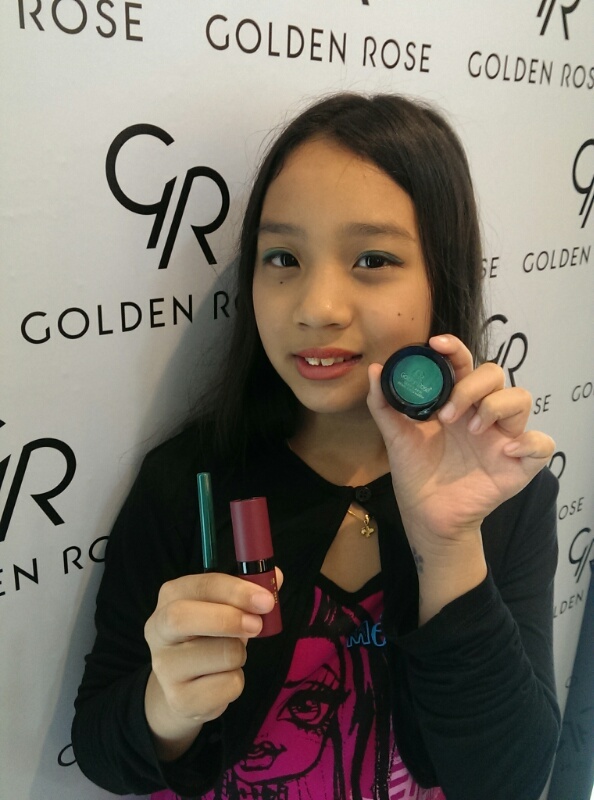 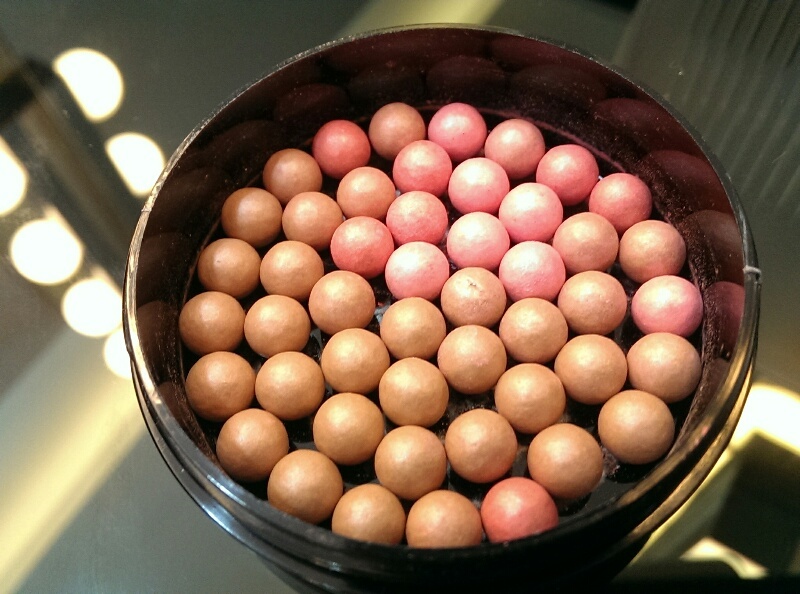 Golden Rose Cosmetics is manufactured by Erkul Cosmetics all the way from Turkey. 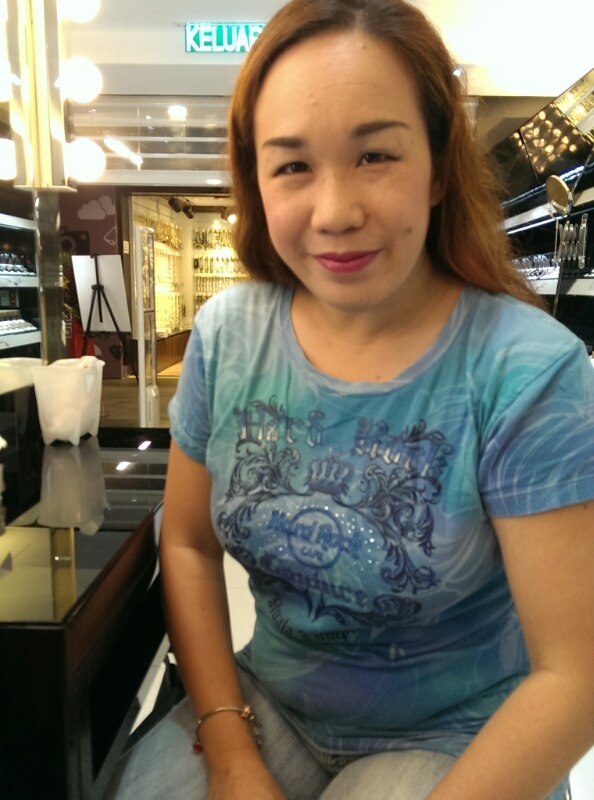 Erkul Cosmetics is one of the leading companies there in the industry with over 30 years of experience. 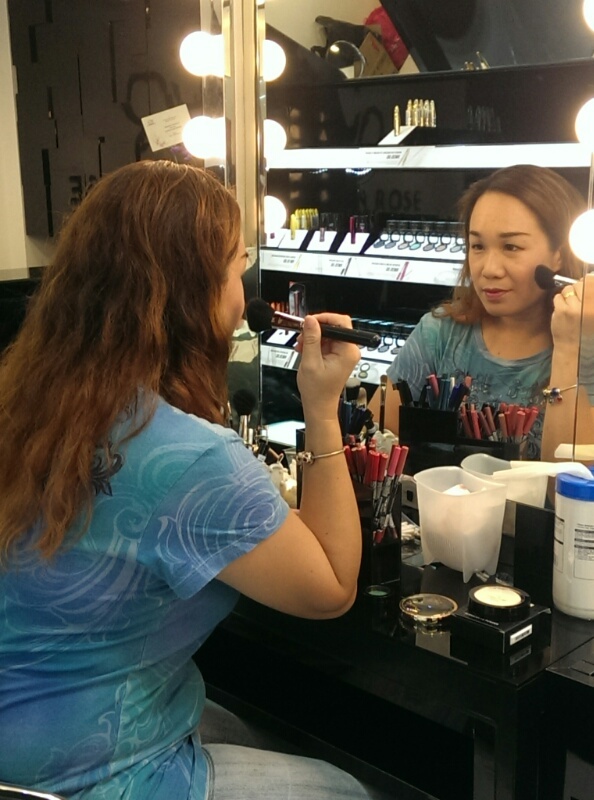 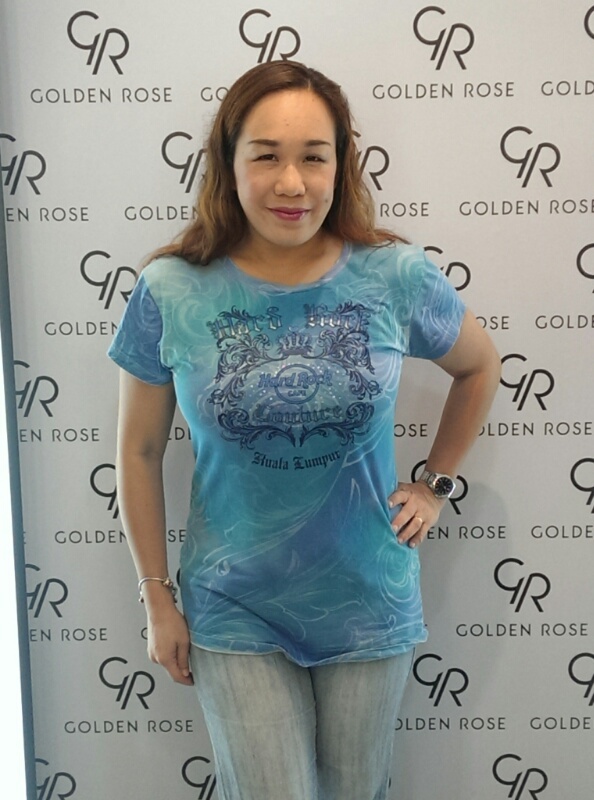 All of Golden Rose makeup products have underwent Product Safety Assessment to ensure the safety of all their products. Their products are 90% made in Turkey and another 10% from other Europe countries such as Germany, Czech Republic, etc. I think what will thrill my Muslim friends and readers here is that Golden Rose Cosmetics are halal. 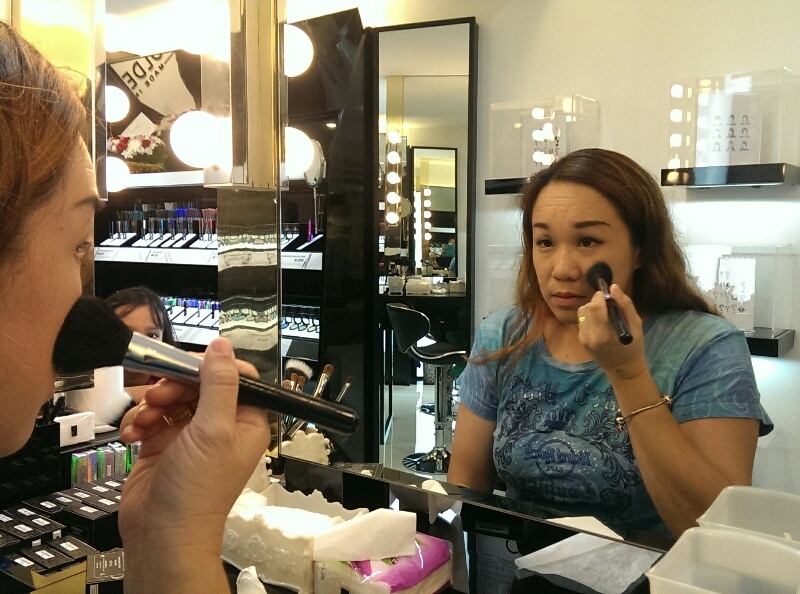 So for those of you who are very particular about 'halal' stuff, this is amazing news right? 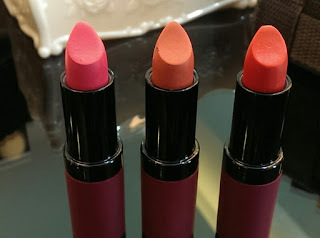 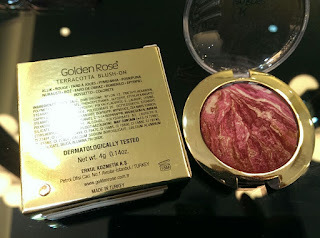 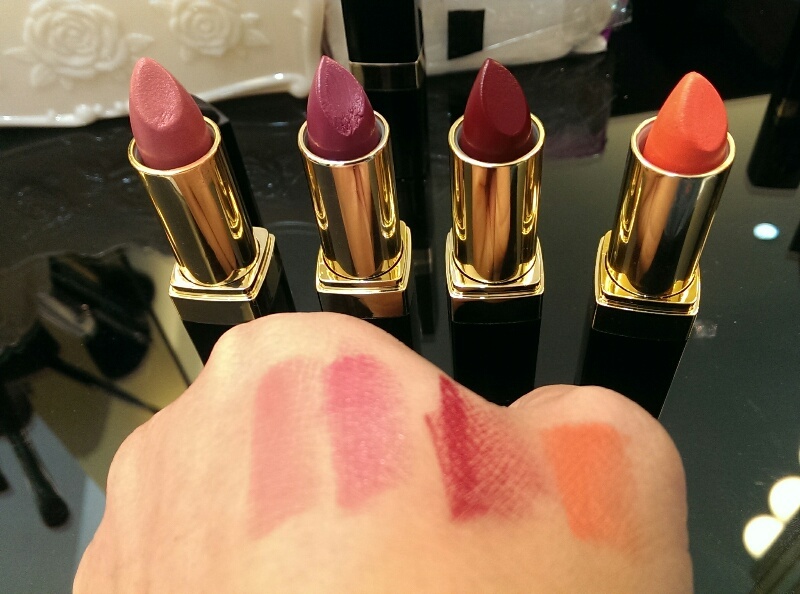 Another thing to be excited about is Golden Rose Cosmetics are all very affordable and amazingly value for money. 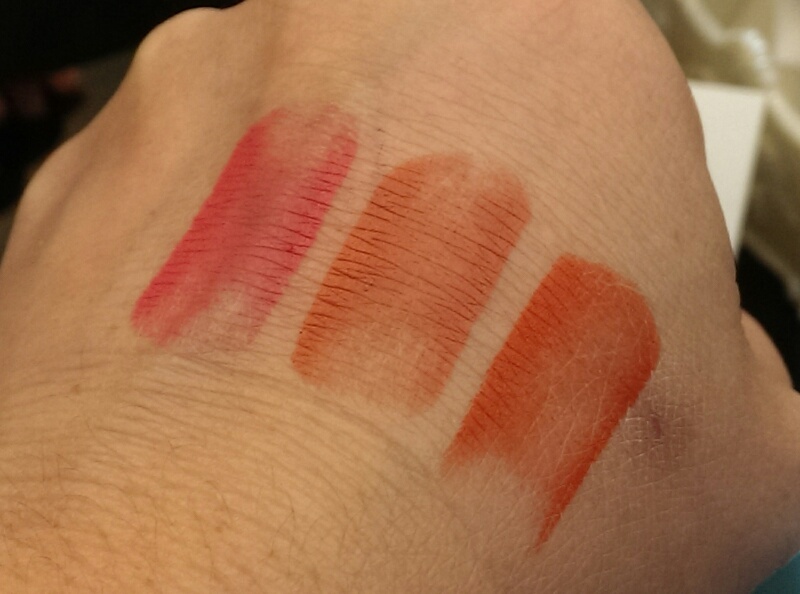 The lip liner pencils retail at just RM12 each too! !